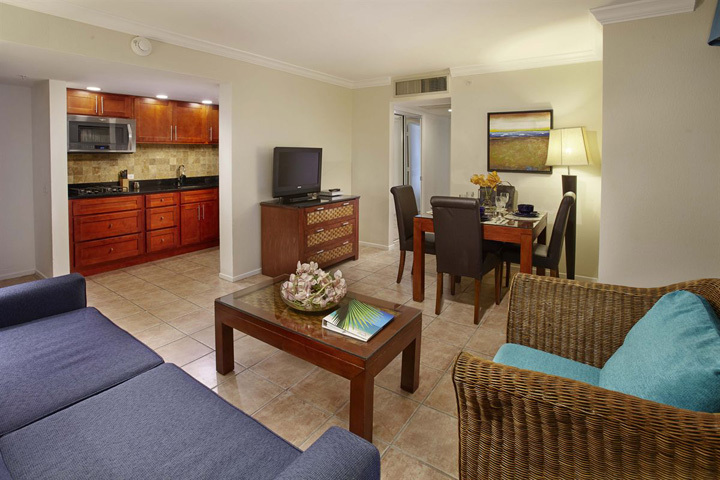 The spacious beach tower studio features a king-size bed, a full kitchen, and a private bath. With this suite we’ll fall in love the modern décor and upgraded amenities. Our one-bedroom suite will include a king-size bed in the bedroom, a separate living area, a fully equipped kitchen, and one private bath. Roomy and comfortable, this suite is ideal for our romantic honeymoon! 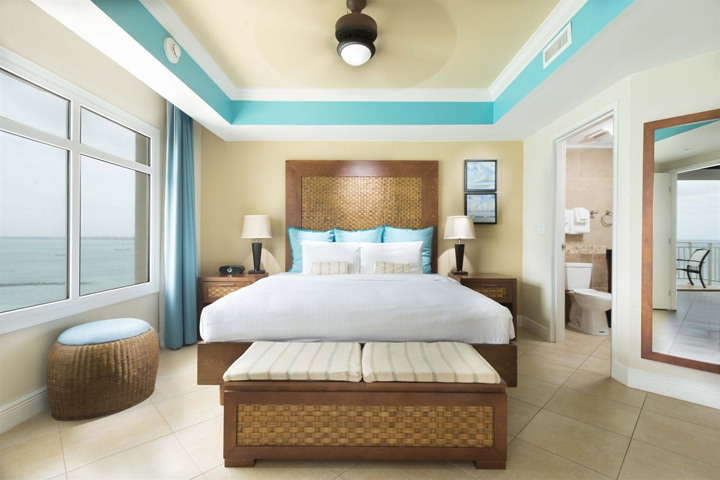 This one-bedroom beach tower suite offers us more space and extra privacy than the studio suites. Our suite will include a king-size bed, a living area, a full kitchen, and two private baths. We’ll stop by the puredeli for a quick bite before exploring the island. 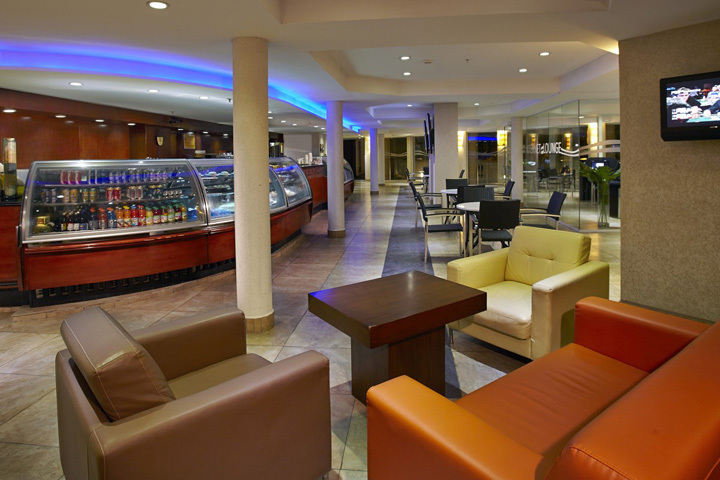 This lovely deli features scrumptious pastries, fresh sandwiches, gourmet coffee, and desserts, including ice cream. Purebeach is a trendy hotspot where we can enjoy upscale, casual cuisine and a great selection of wine and other adult beverages. This oceanfront complex combines three restaurants in one: an open-air lounge, laidback beachfront bar, and casual restaurant. We’ll relax on a lounge bed and soak up the warm Aruban sun while enjoying a handmade drink, or we’ll swim over to the new swim-up bar and enjoy your favorite cocktail without ever leaving the cool, freeform pool. 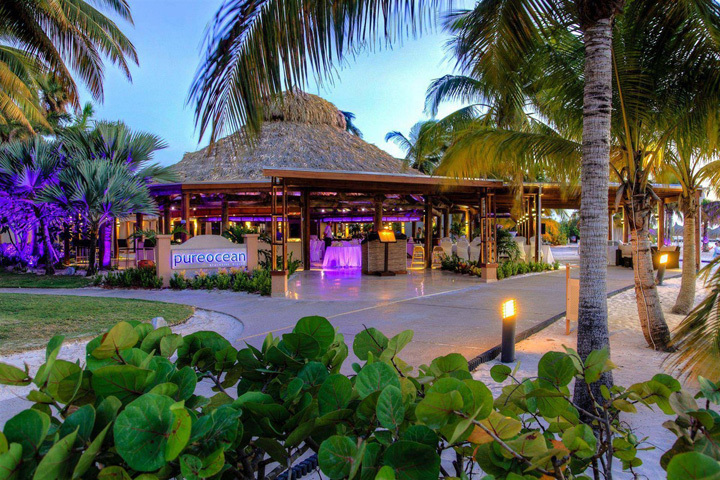 Pureocean is a newly redesigned restaurant and features modern white décor with an open-air layout that invites in cool island breezes for a comfortable, island atmosphere. We’ll dine beachside in the bistro or at tables situated under palm trees wrapped with twinkling lights. 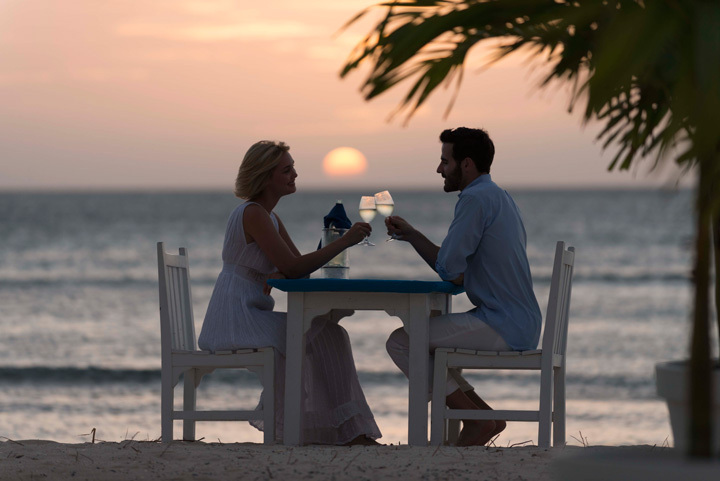 The second option is perfect when we want to enjoy a romantic dinner. 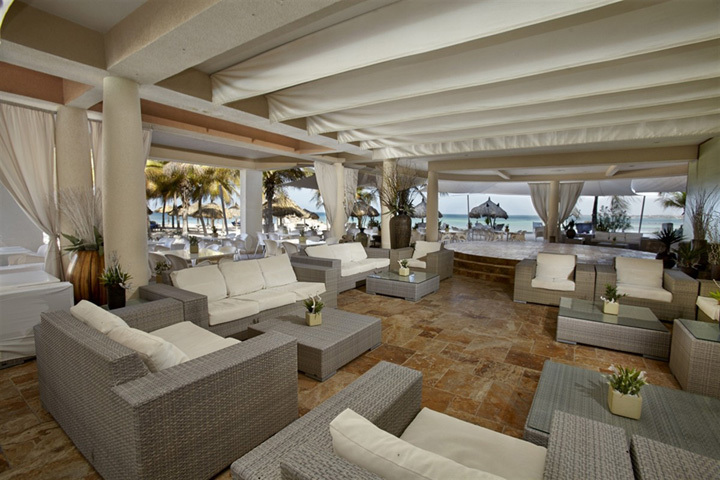 No matter where we choose to sit, we’ll have a perfect view of the beautiful Aruban beach. 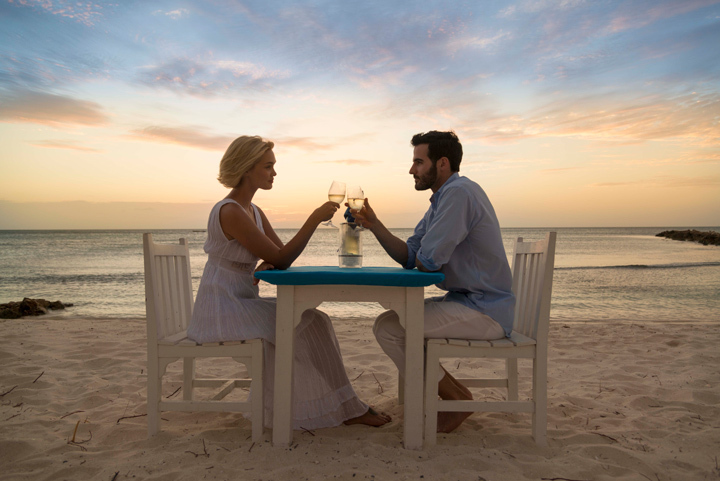 We will be treated to a private 3 course candlelit dinner on the beach with choice of select wine or champagne. The only thing better than the modern, colorful, high-rise buildings at Divi Aruba Phoenix Beach Resort are the miles of pure, white, sandy beaches that surround it. 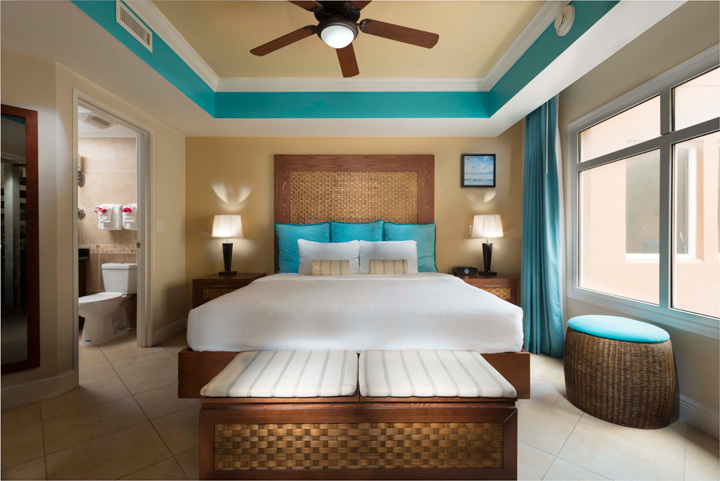 The tropical beachfront resort is situated on Aruba’s famed Palm Beach and backed by a private wildlife sanctuary. 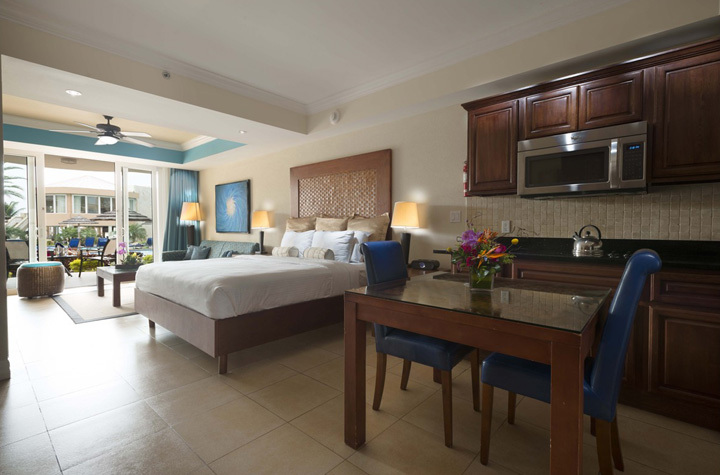 We will make the four-star Caribbean resort our home away from home in one of the many amazing suites! We will spend our days soaking up some sun on the beach while crystal clear, aqua-blue waves wash upon the shore, which is dotted with swaying palm trees, thatched-roof cabanas, and hammocks that just invite us in for an afternoon nap. We’ll take a dip in one of our two freshwater pools or rejuvenate our muscles after a day of hiking in our whirlpool spa and hot tubs. We will chill out and enjoy a freshly prepared meal without ever leaving the comfort of our room thanks to the convenient room service. From fresh breakfasts to sandwiches, salads, and Italian entrees, the room service menu has something to satisfy our hunger. Welcome turn-down service will have flickering bedside white candles, a petal strewn bed, chilled bottle of champagne in a souvenir ice bucket, two champagne flutes, and chocolate covered tropical fruits. A bottle of premium Red or White Wine will be awaiting us upon arrival. Upon arrival, we will be greeted with a chilled bottle of premium sparkling wine. The amazing experience is in the name! At the Pure Indulgence Spa, we will be treated to some of the most relaxing treatments by trained professionals. After this we might not ever want to leave! We will truly escape into paradise with the Pure Spa Escape Package. This package includes a custom deluxe massage or organic facial, a back, neck and shoulder massage, topping it all off with a Deluxe Spa Pedicure. Both of us will be pampered with the Pure Couples Spa Escape! Our first choice will be a Pure Relaxation Massage plus a Deluxe Spa Pedicure in the couples Suite. We can also choose to receive a Sea Escape Massage for 80 minutes as we drift away to waves crashing, wind blowing and our muscles being thoroughly worked. We will feel like royalty after being treated to this package! We will realize how pure love can be with this amazing spa package. 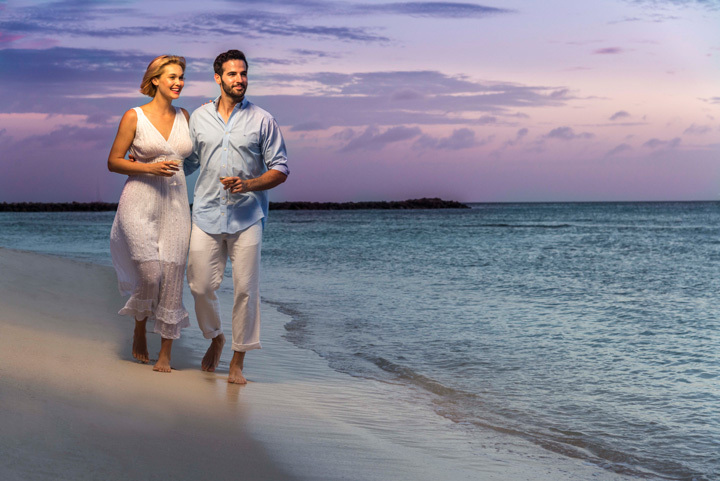 This package includes a Couples Custom Deluxe Massage, or Wine and Roses Mani/Pedi, a bottle of champagne, and ending the night with a delicious 3-course dinner at Pureocean Restaurant. 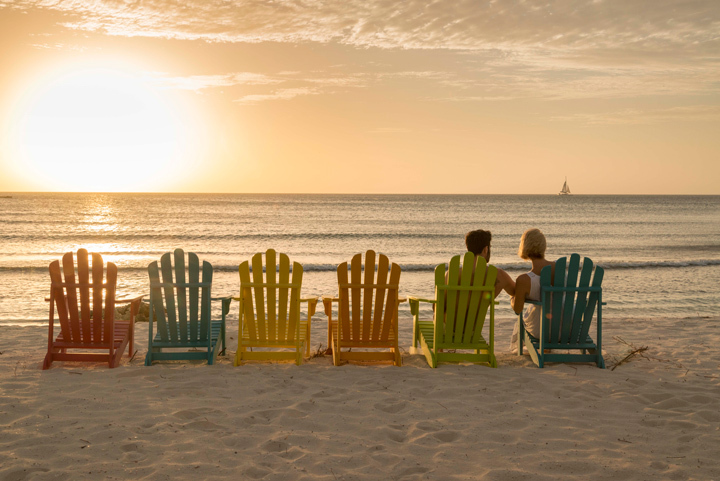 We’ll start our forever on the quiet stretch of Palm Beach that Divi Aruba Phoenix Beach Resort calls home. We’ll walk down a sand-swept aisle and say our vows as palm trees sway in the wind and the gentle waves wash upon the shore. There’s no better backdrop for our wedding than the Caribbean sunset! 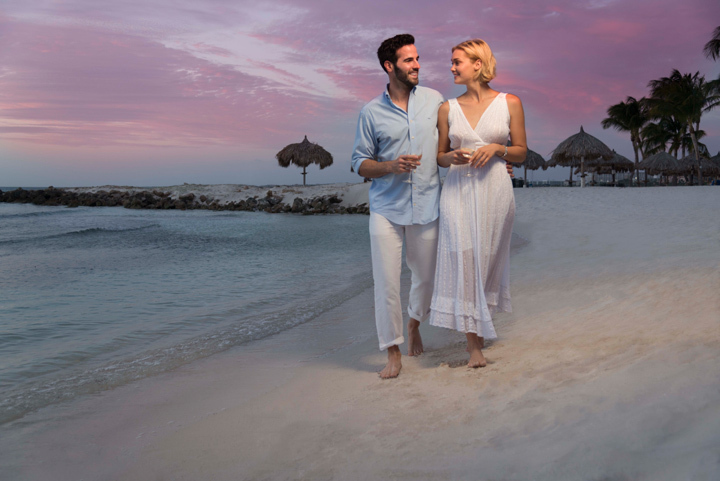 This package includes a complimentary 1-bedroom suite, turndown service on day of wedding, fresh flowers & champagne on arrival, free daily breakfast, free 7-night return anniversary, free couples massage and on Island Sales Manager to assist us through our wedding needs. We don't think that sunsets are only enjoyable on the beach. They are even more spectacular when viewed the Palm Pleasure way, aboard a luxurious catamaran! We will set sail and see the sunset the way it was meant to be seen. We’ll see Aruba from a new perspective. Aboard the spacious Palm Pleasure, a 70-foot-long and 40-foot-wide catamaran, we'll be treated to scenic stops along the coast, where we can take in the breadth of marine life on the island. We will see Aruba through the eyes of a local on this amazing tour that covers most of the island. We’ll take a ride in an open-air Land Rover to see the beauty of Aruba's flora and fauna. We will see glorious sites such as an ostrich farm, Ayo Rock Formations, a donkey sanctuary, Black Stone Beach, caves at Arikok National Park and Baby Beach.